If you know me you know I love Mexico, specifically Cancun. 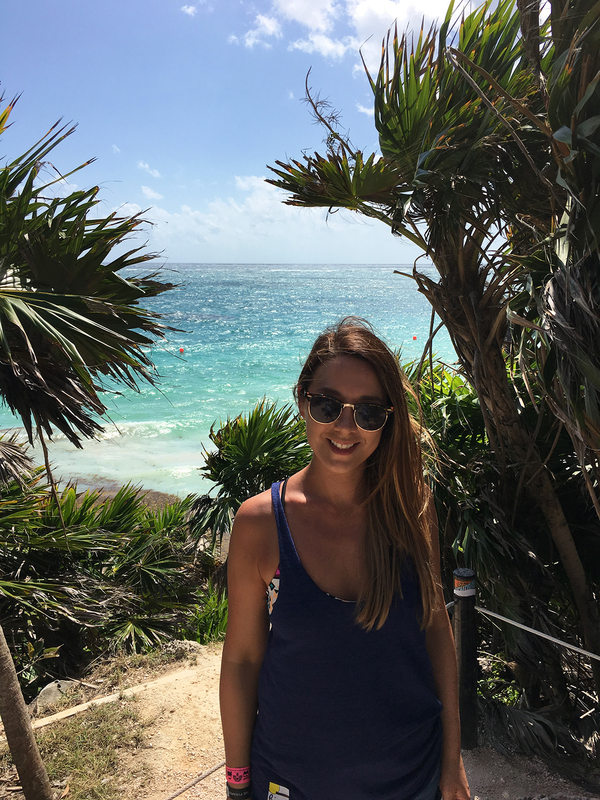 We travel there every year and today I am sharing The Best Things To Do In Cancun while on vacation! 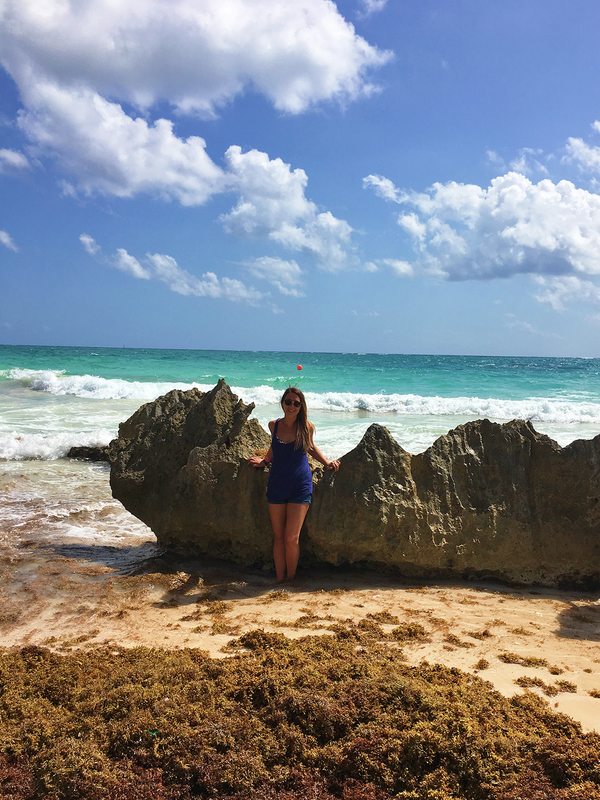 I’ve been travelling to Cancun, Mexico since 2009, so I have had lots of time to explore and find fun things to do. And yes, it is true that we have stayed at the same resort every single time. I can’t recommend Grand Oasis Cancun enough. We stay in The Pyramid which is the top level of their packages and gives you access to all of the restaurants and bars. 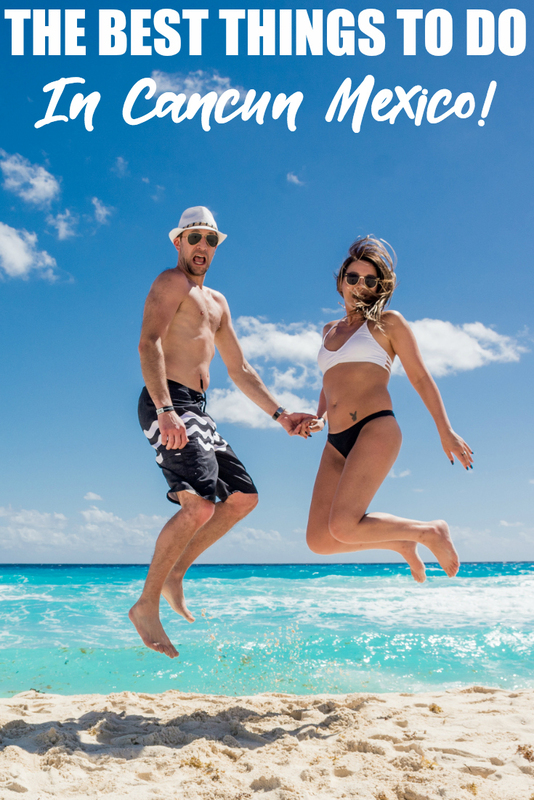 With miles of clean beaches, Cancun is a sun lover’s paradise. You can certainly lay a towel on the white sand and soak up the sun’s rays for your whole vacation. 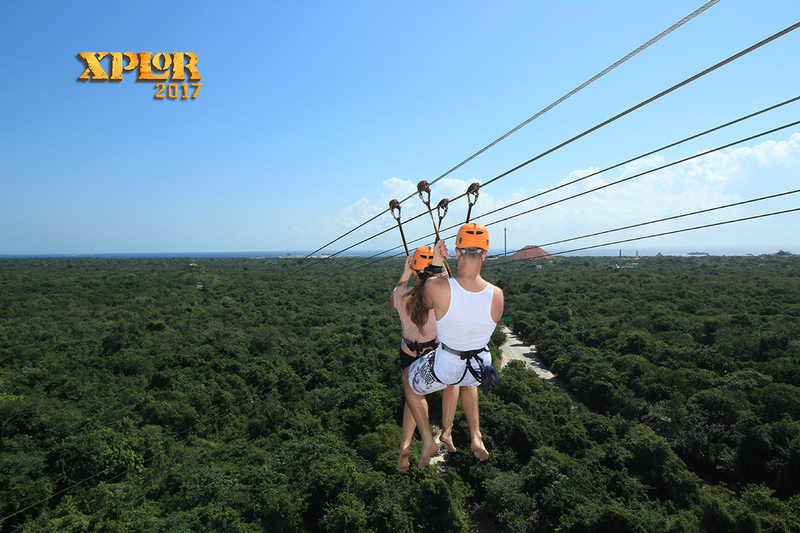 However, if you’re a little more adventurous and enjoy exploring new areas, Cancun awaits you! 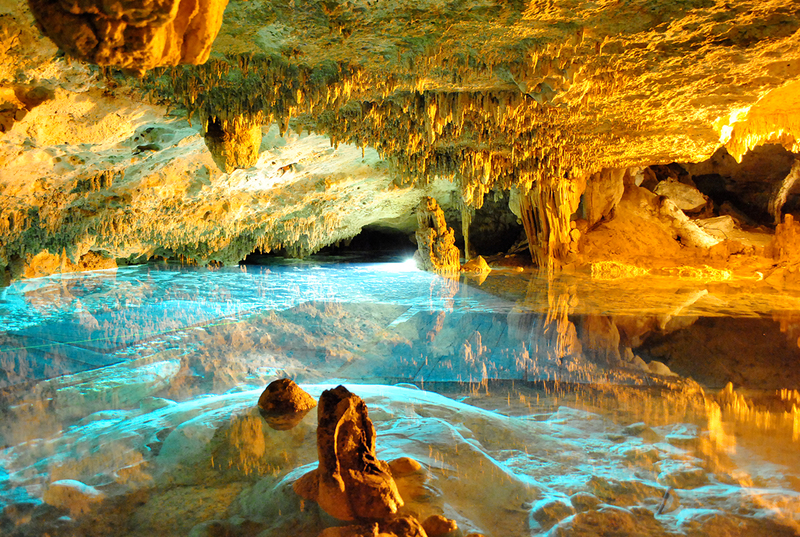 With underwater rivers, museums, Mayan Ruins and more, Cancun has something for everyone. Whether you’re travelling with a spouse or with the kids in tow too, there is plenty to do. 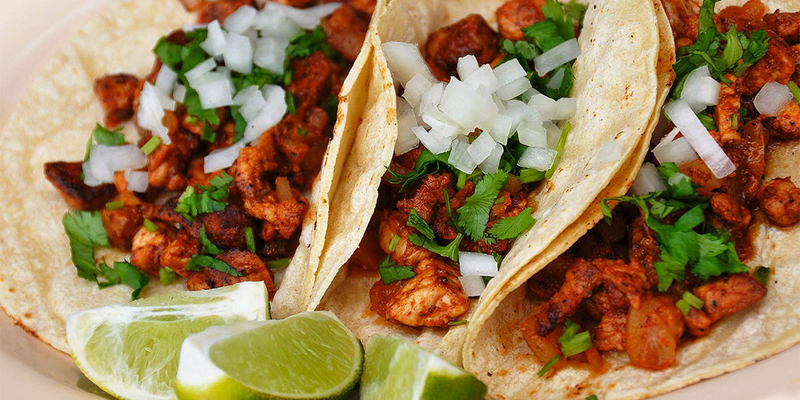 Here are a few of the best things to do in Cancun while on vacation. 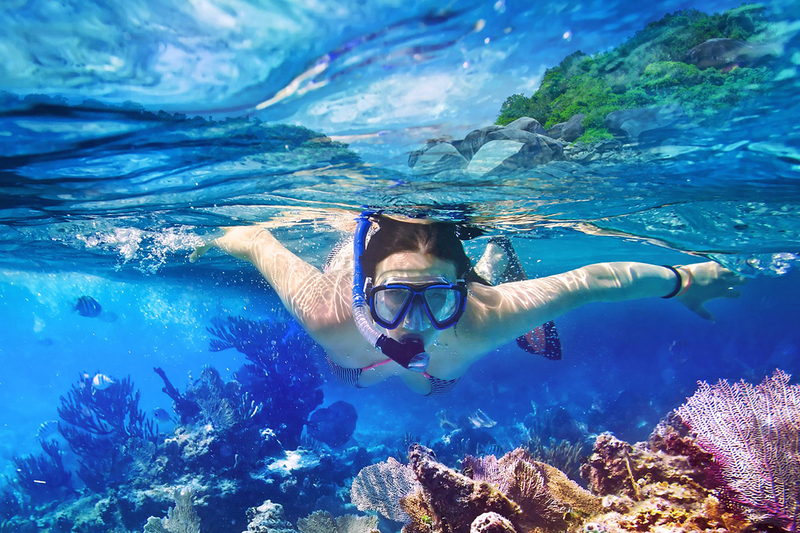 While you can swim at any of the beaches, snorkelling may be best experienced as part of a group outing. 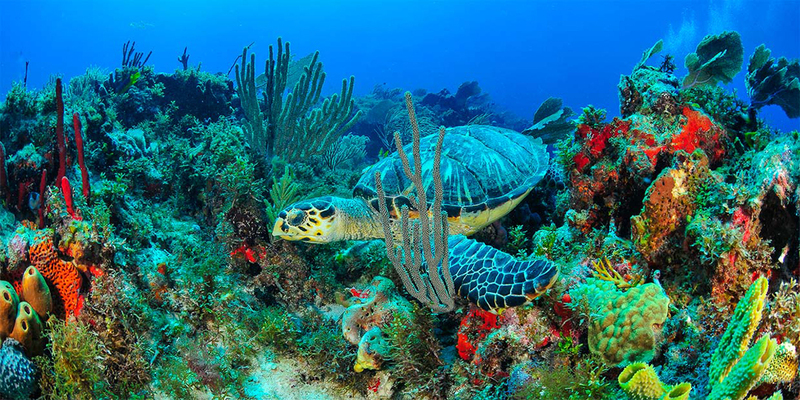 Cancun is home to some of the most beautiful and unique snorkelling areas in the Caribbean. Take a trip out to Isla Mujeres, a small fishing island, where you can swim among exotic fish and other sea creatures. The clear water adds to the beauty of the area. 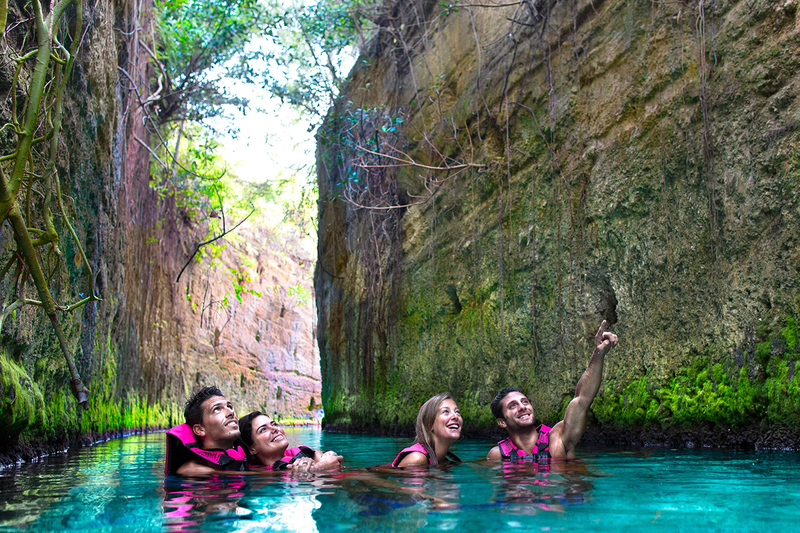 Cancun, itself, offers an impressive snorkelling tour that takes you to a gallery of the Underwater Museum of Art, where you’ll get an up-close view of the statues. 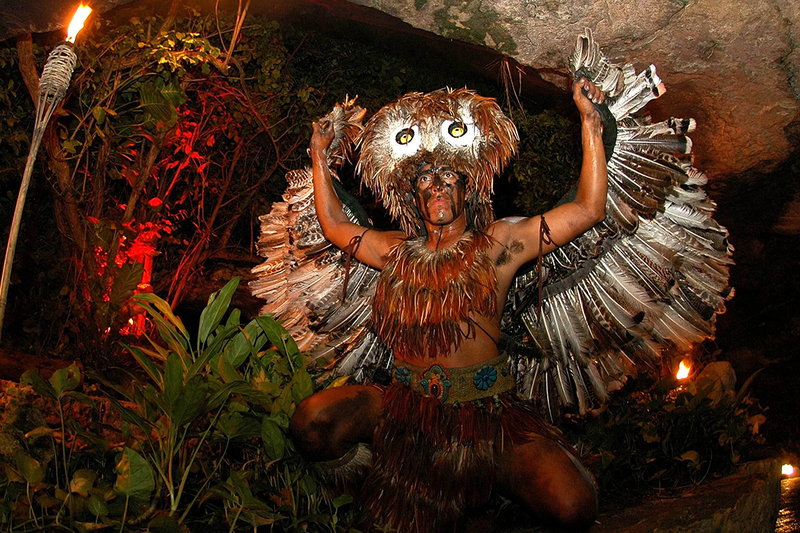 The Mayans are considered among the most advanced civilizations to live in the western hemisphere. Dominant for centuries, the Mayan civilization suffered major setbacks after the Europeans arrived in Mexico and Central America. 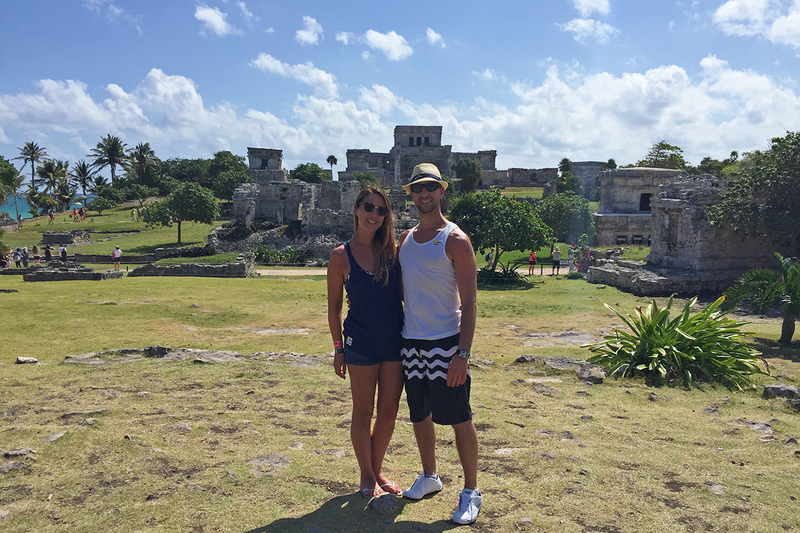 Today, Mayan ruins rank high among tourist attractions, with tours taking visitors to Chichen Itza, Coba and Tulum. 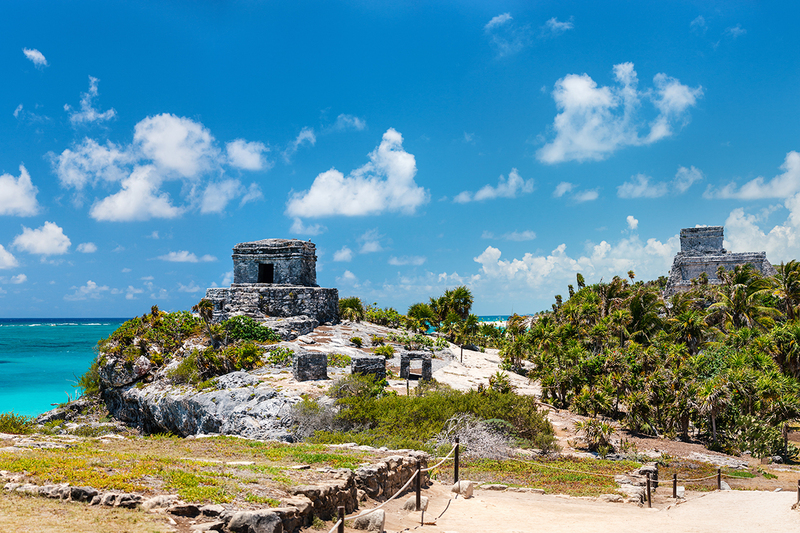 Located just west of Cancun, the ruins are best visited as part of a guided tour. 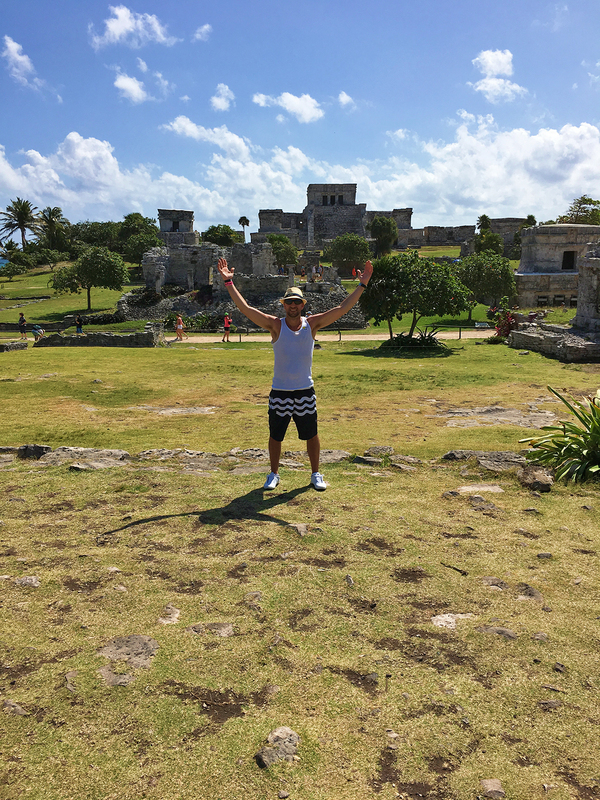 Last year we visited the Mayan Ruins in Tulum. It was a great start to our excursion and we learned so much on that tour! 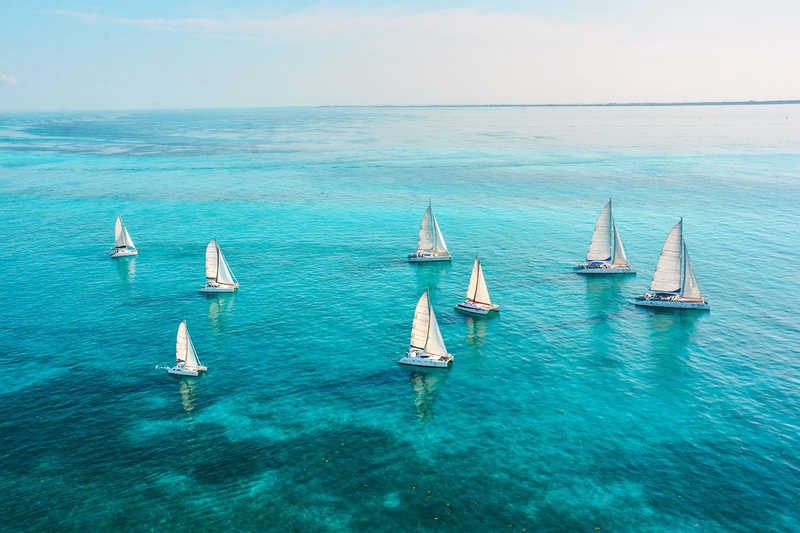 Imagine the sea breeze gently blowing across your face, the sun shining brightly and the smell of the fresh air as you cruise along the Caribbean aboard a catamaran. The endless view of the beautiful blue water of the ocean meeting the sky on the horizon is just part of the joy that awaits on a catamaran cruise. 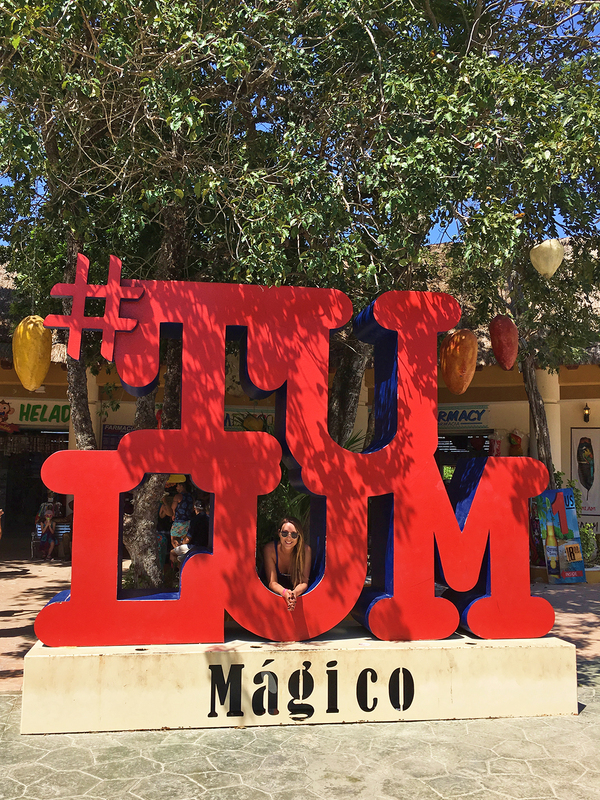 Tours can be reserved for day trips or to some of the area’s attractions, including the Isla Mujeres. Cruises usually include a bar, music and food as part of the experience. 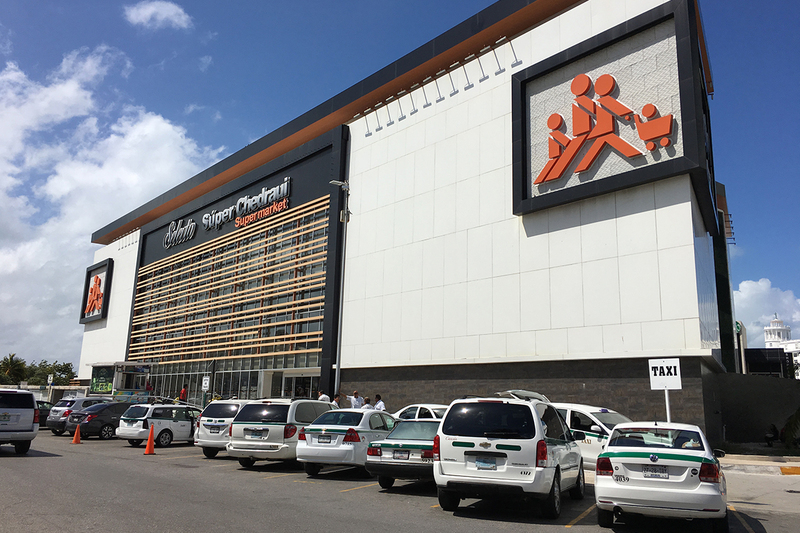 While the Mayan ruins may be the most popular sacred sites to visit, Cancun is home to some beautiful locations and shopping venues. Churches tend to provide not only beauty but a look into a city’s history. While in the city center, visit local shops and boutiques to find authentic souvenirs or great deals. Steve and I always love adventuring around the city. We just hop on the city bus and off we go! 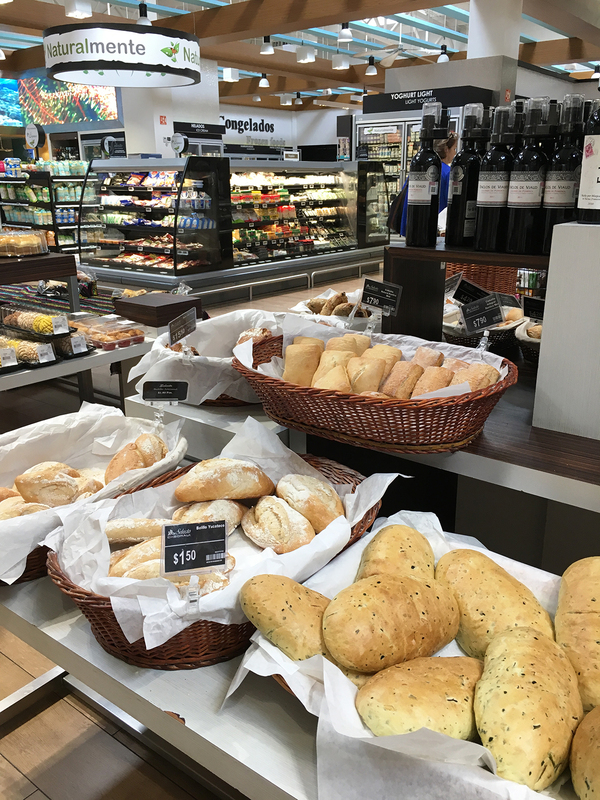 Last year we found an incredible grocery store downtown Cancun by accident. We missed ringing the bell and ended up rounding the bend at the end of the strip, well it was the best mistake. We found a cute little beach and then on our way back we spotted the grocery store. I told Steve we should go check it out and we spent a good 1.5 hours there. 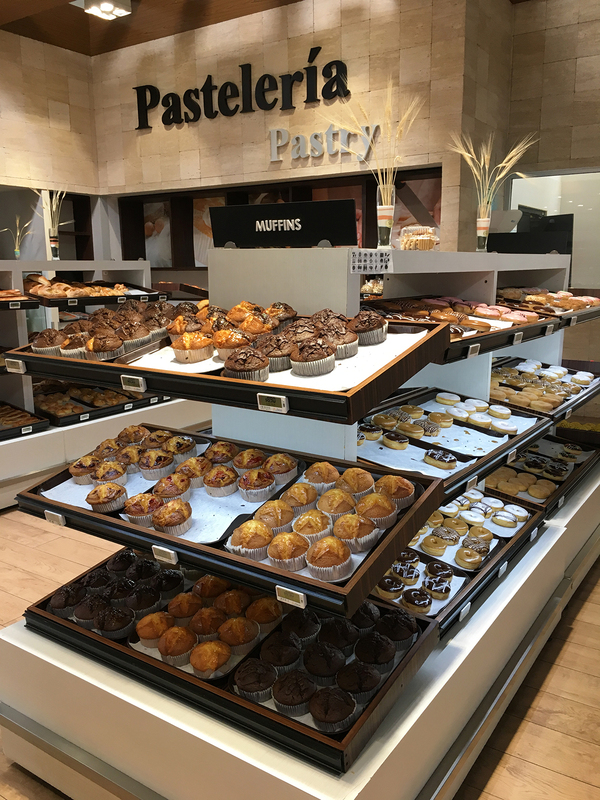 Those giant buns were only $0.10 Canadian each and the massive muffins above were only $0.60 Canadian! It also has an amazing little food court to grab something to eat too. 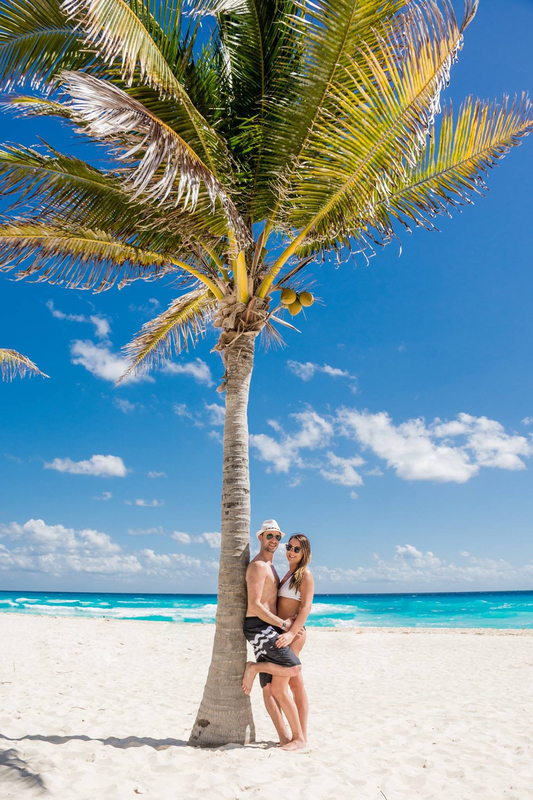 A small island, about five miles long and less than a mile wide, Isla Mujeres provides visitors with the natural beauty of the island’s landscapes and waters. Home to small fishing operations, visitors can tour the island by foot or you can rent a golf cart. Spend the day taking in the island’s natural scenery, swim in its clear water, walk through the Hacienda Mundaca or take a cruise. 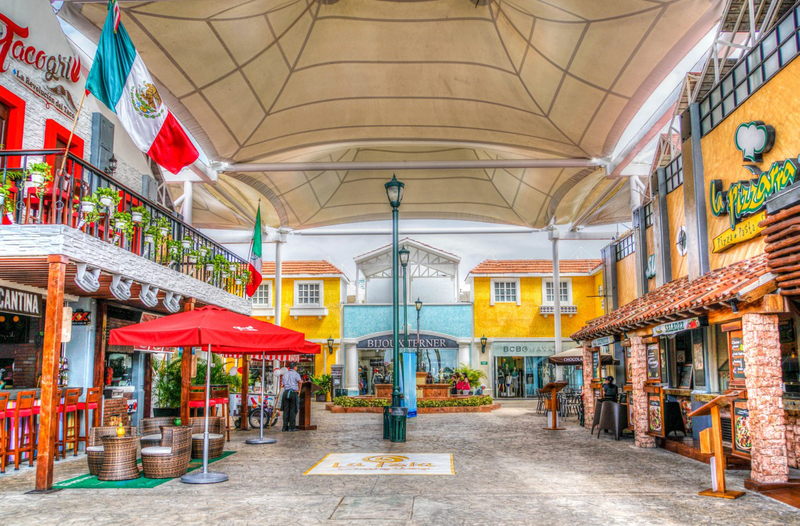 Popular with tourists, Isla Mujeres also offers shopping and dining for visitors. 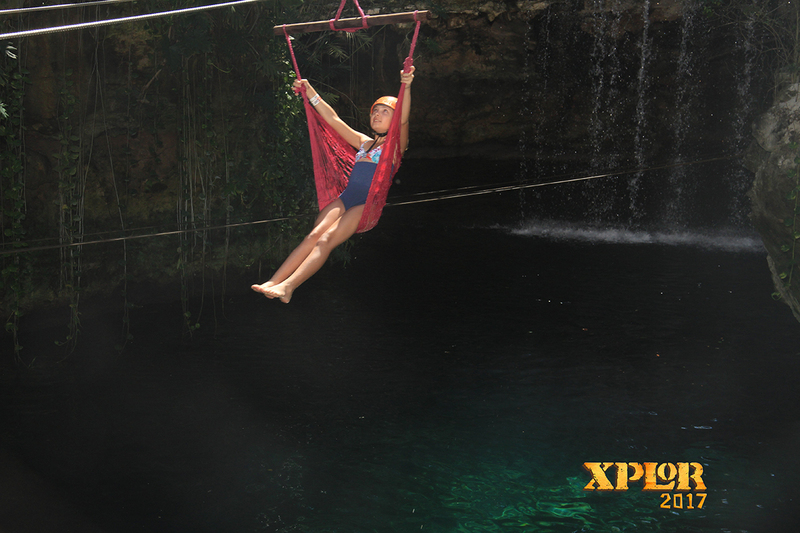 Xcaret Park is home to three underground rivers – Blue, Manatee and Maya Rivers. 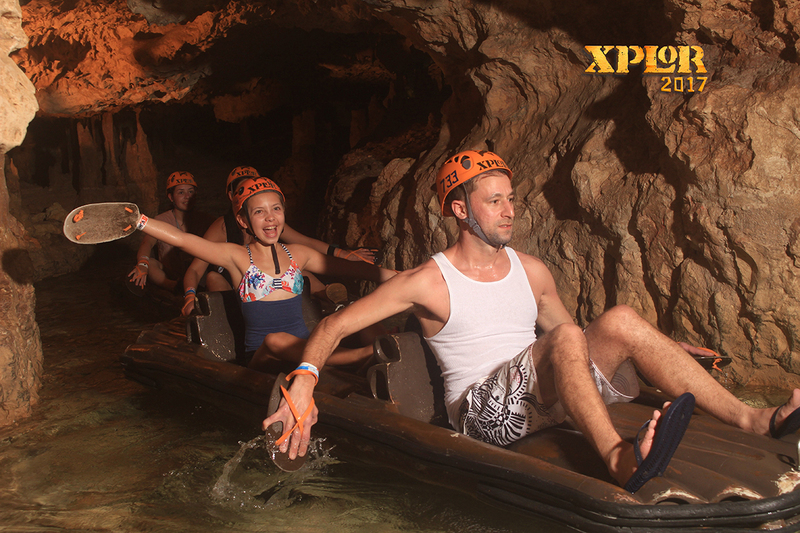 As each river flows to the ocean, visitors can take in the majesty of life underground, with stalactites and stalagmites reaching down from the ceiling to rock formations along the waterways. 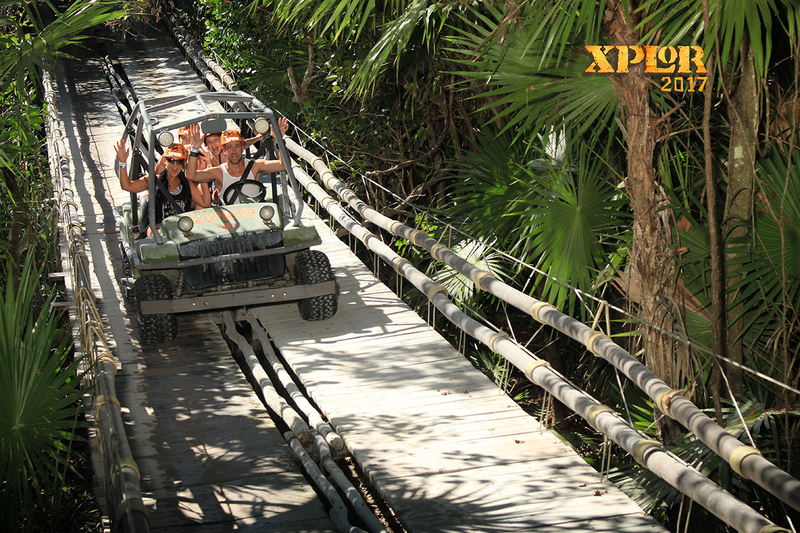 There is also so much more to explore at Xcaret Park. From the children’s world with adventure and fun for kids 12 and under. 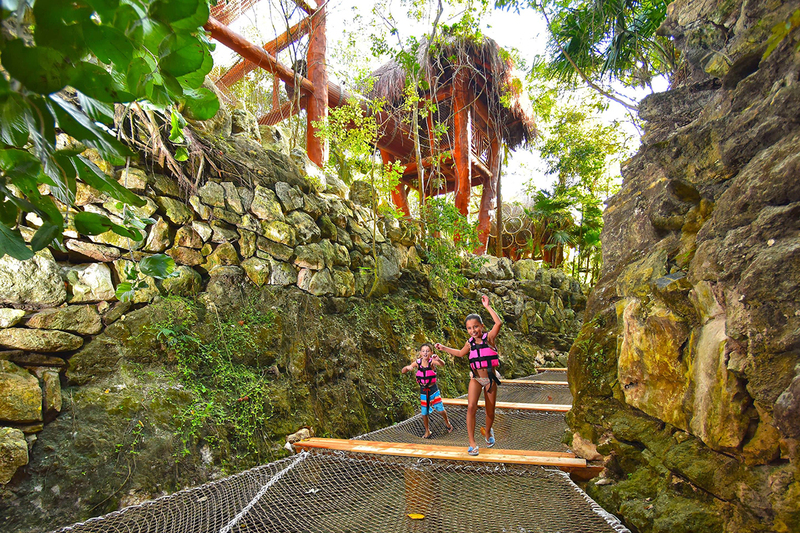 Exploring the caves to the Mayan Village and so much more, Xcaret Park is a great spot! 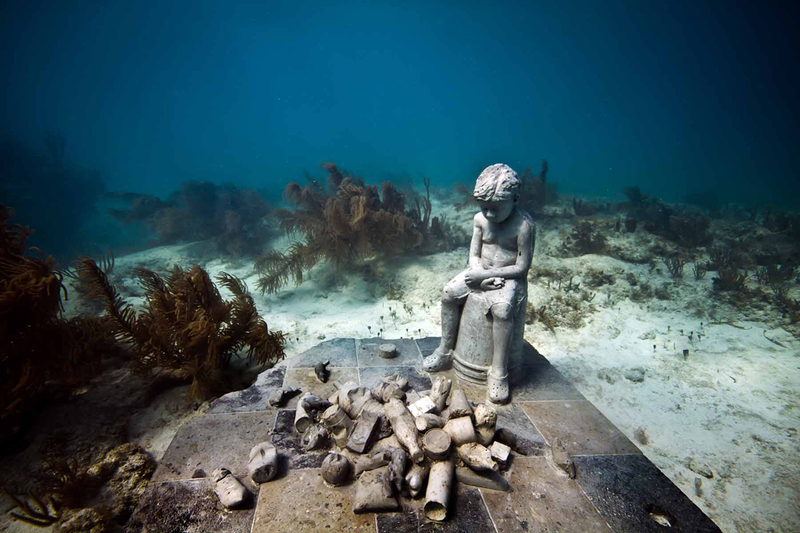 Opened in 2009, MUSA creates a contemporary art phenomenon featuring underwater sculptures. With more than 500 life-size sculptures, the museum is truly a must-see attraction in Cancun. 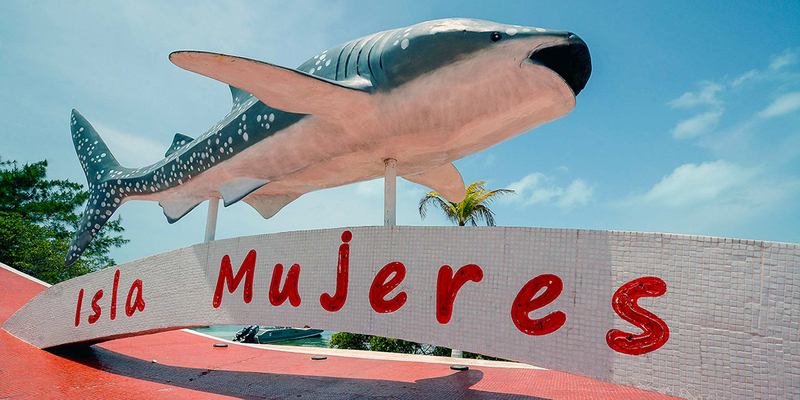 The museum’s galleries are also located near Isla Mujeres and Punta Nizuc. Exhibits are viewable on glass-bottom boat tours as well as by snorkelling or scuba diving. 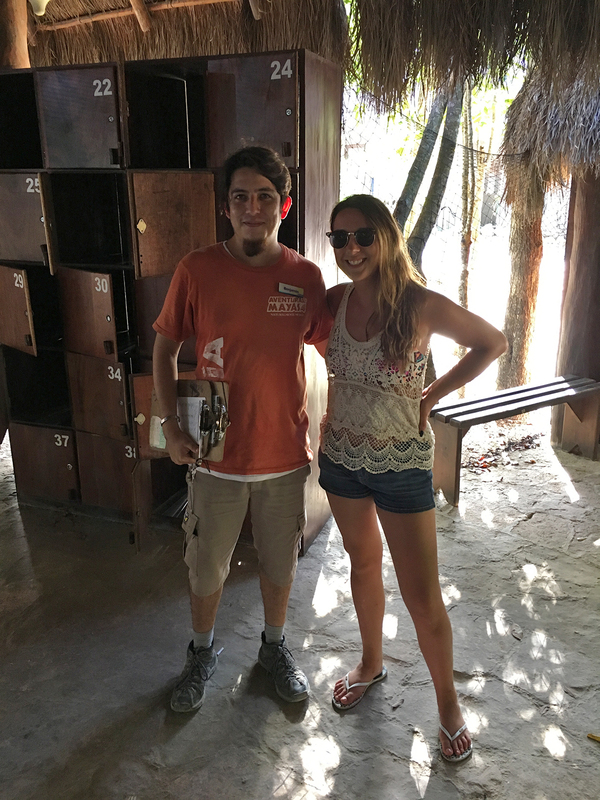 We took the older kids to Xplor Park in Cancun back in 2017 when Chris was still Abby. Don’t worry, I have asked his permission to share these photos of him prior to his transition! We honestly had such a blast there. 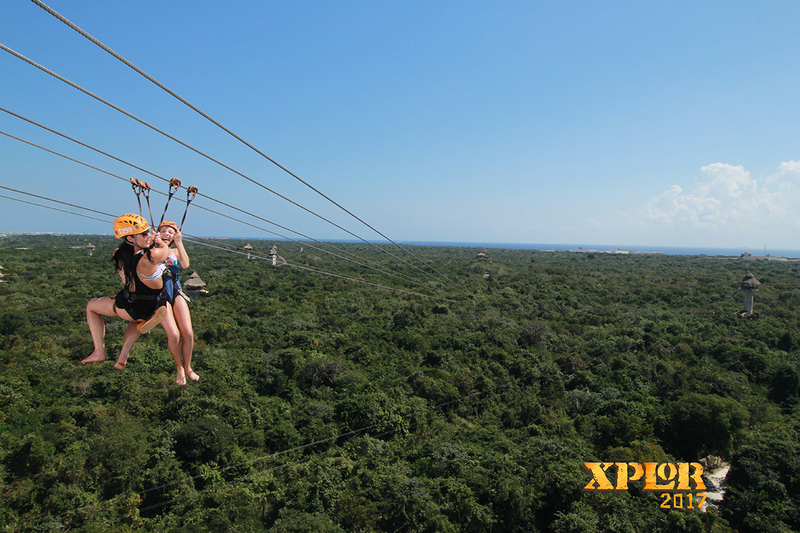 There are some incredible zip lines with breathtaking views of the jungle. I honestly thought Steve wouldn’t touch the zip lines. He could barely handle the Behemoth at Canada’s Wonderland, but he did every single zip line! The underwater rafts proved some people are not born with coordination and the kids need to work on their paddling skills. 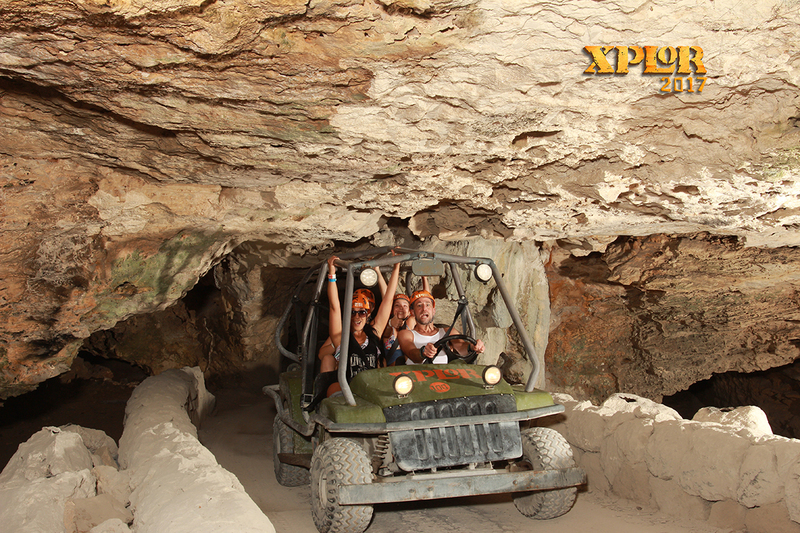 Steve loved driving the amphibious vehicles. 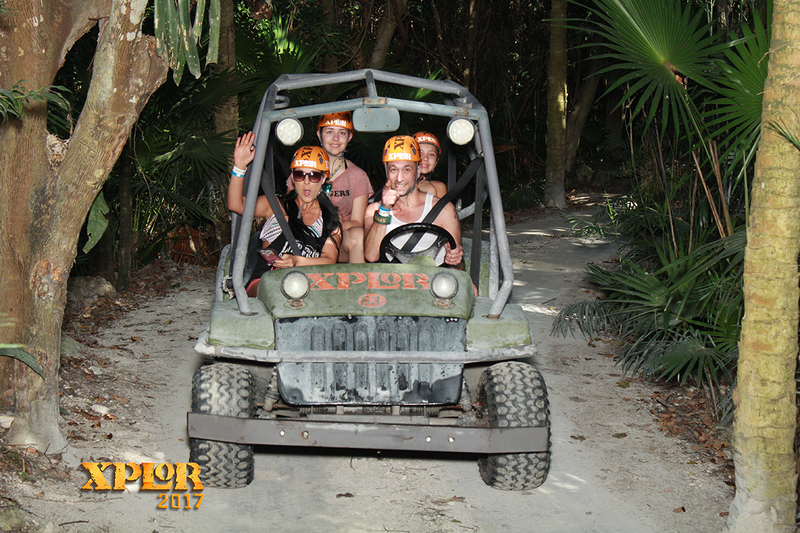 We zoomed across hanging bridges, inside of caverns and caves and we had a blast exploring the roads of the Mayan jungle. There is also a kids area. While Steve and I relaxed on some hammocks, the kids went off and were having fun! 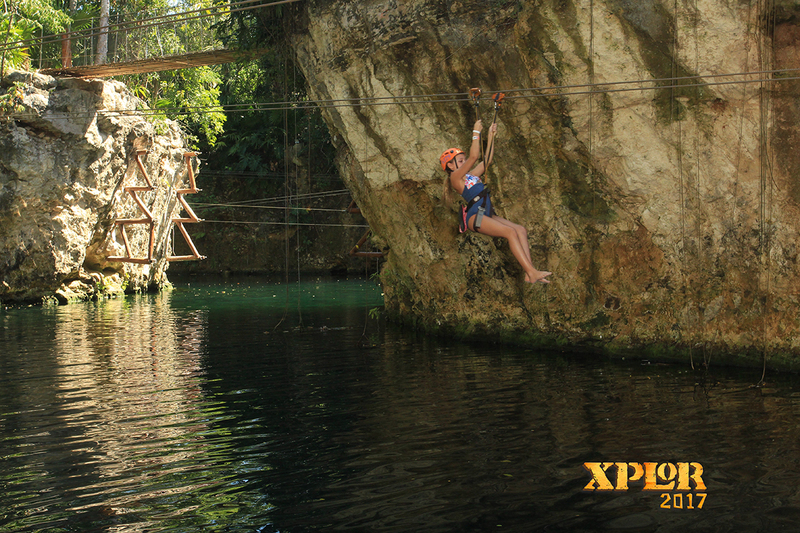 The food at Xplor Park was out of this world and was included in our package. It is buffet style, but I am telling you I would go back there a million times just to eat, it was that good! If you bring your kids with you to Cancun the Interactive Aquarium is a perfect way to explore a magnificent underwater world. 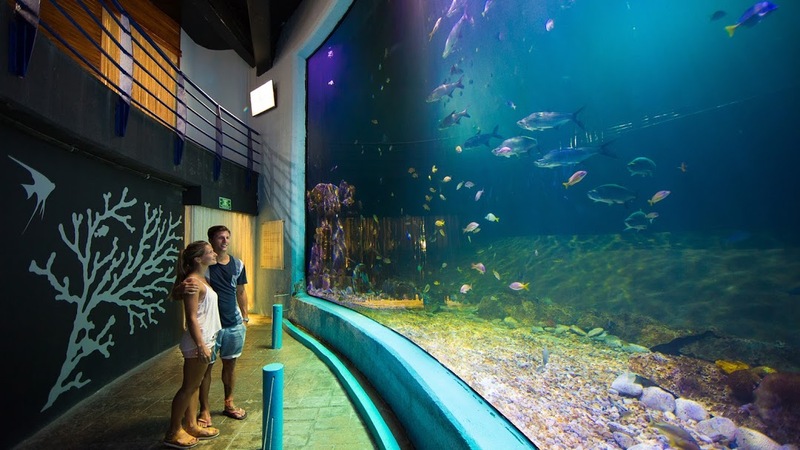 The Interactive Aquarium Cancun will allow you to observe some of the most spectacular marine species that exist! Admire stingrays, moray eels, jellyfish, soles, clown fish, scorpion fish, lion fish, corals, anemones, sea lions, dolphins and more. 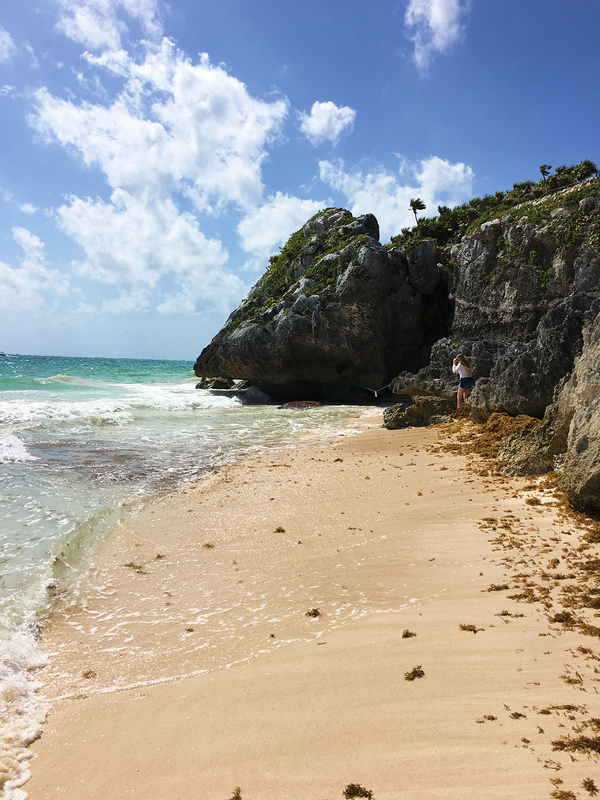 In 2018 while on our vacation, we booked a day trip to Tulum. 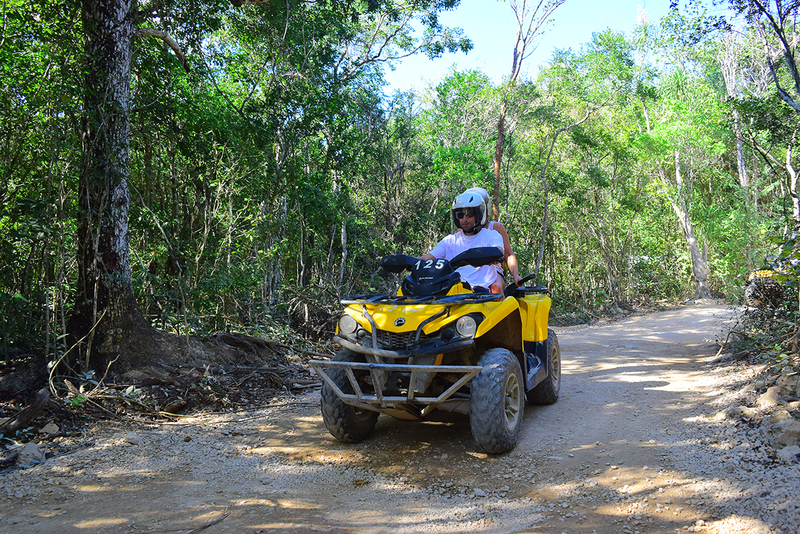 We chose the ATV’s Tulum package with Aventuras Mayas and it did not disappoint! 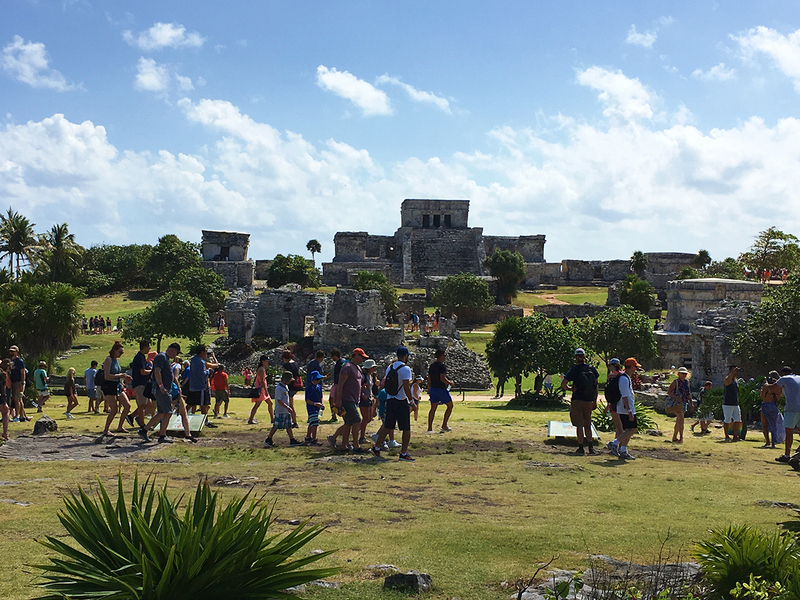 We got to admire the archaeological site of Tulum, where a certified guide explained Mayan history while we explored the ancient ceremonial center. The ruins are absolutely breathtaking. After our guided tour of the ruins ended we had some free time before moving on to our next adventure. We took this opportunity to head down to the beach to check out the view. The views from the beach made me fall even more in love with Mexico. The beach started to get crowded so we snuck away up to the tallest point and enjoyed the views and a moment alone together! 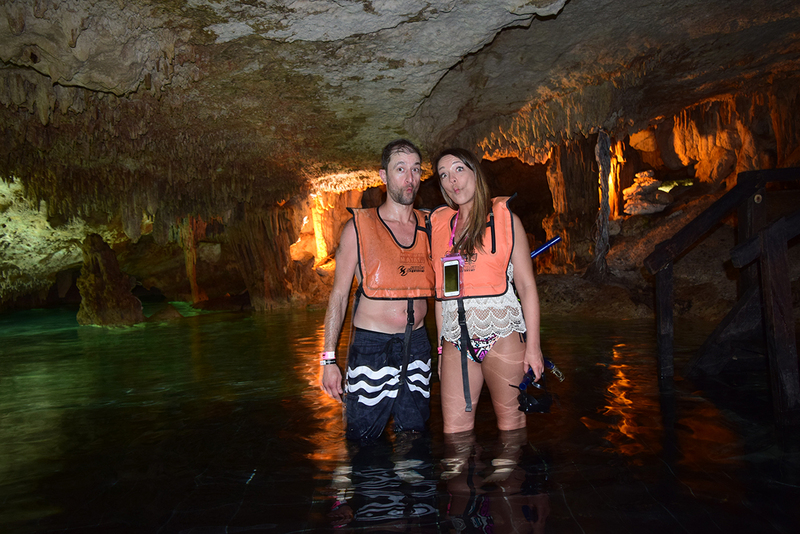 After exploring the ruins we enjoyed snorkelling in the Cenotes with crystal clear water and astounding rock formations. This was such a magical experience and I can’t wait to explore more Cenotes on our upcoming trip! If there is one thing I love about us, it is that we are absolute nuts – this is our “fishy face”. Our tour ended on a high note with the ATV’s! Our amazing guide who took us through the jungle on the ATV. Steve’s face when they told him I was going to be driving LOL! Steve was definitely the driver and he loved every minute of it! 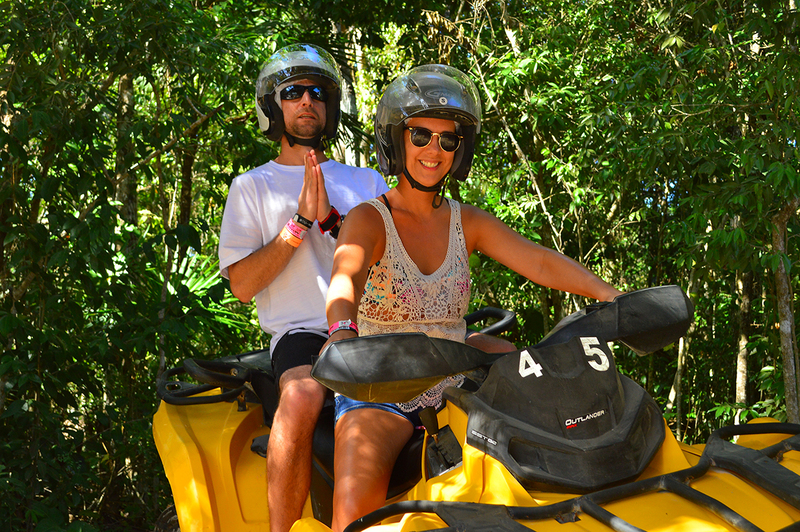 We were also served lunch between the Cenotes and ATV’s. The food was incredible, come to think of it, I don’t think we have done one excursion where the food wasn’t fantastic! 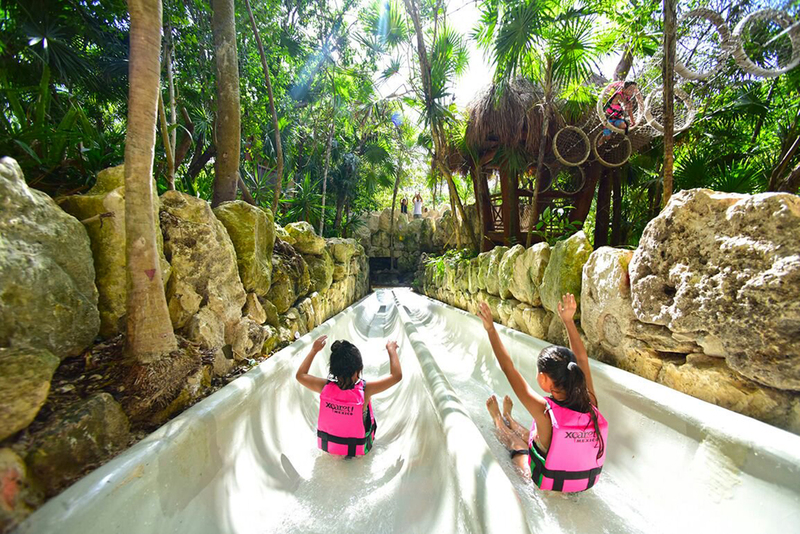 As you plan your Cancun vacation, you’ll want to ensure you check out these attractions, as well as the food and shopping opportunities. 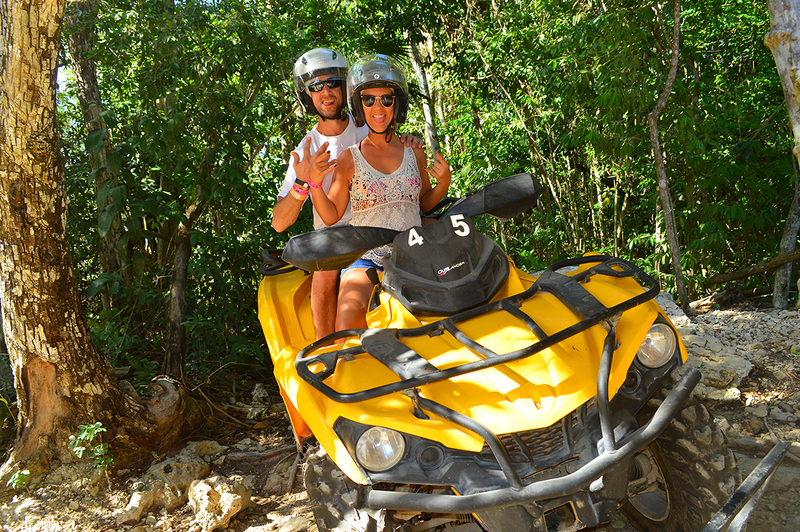 You can always book these adventures prior to your vacation, however, we always book at our resort. For us it is easier as we can check out all the packages, discuss them with the event staff and all transportation is provided at our resort! 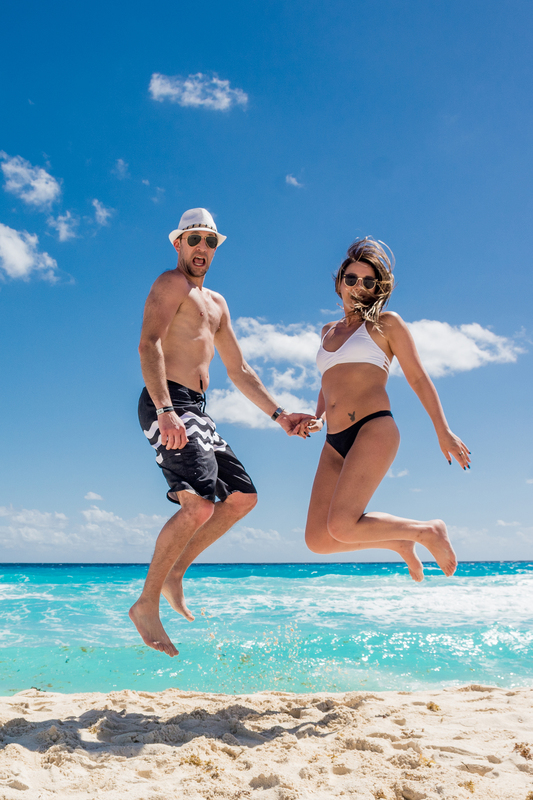 Cancun is a paradise full of fun and entertaining just waiting to allure you! 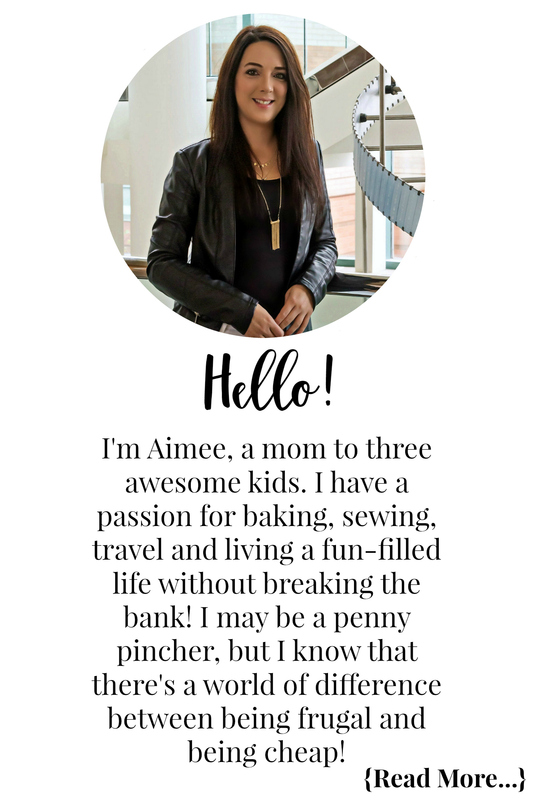 Don’t forget to check out my travel section on the blog for more great posts.